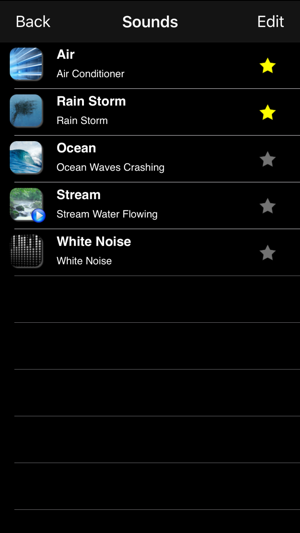 White Noise Recorder allows you to record and professionally loop sounds for sleeping. 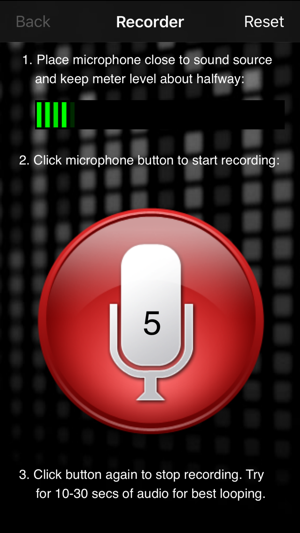 - Universal app runs great on both iPhone and iPad! Perfect But For One Feature. To me this is the most exceptional sound recorder for white noise or pretty much any ambient sound or otherwise. 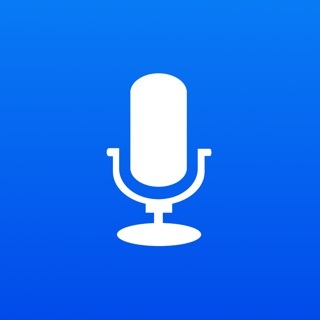 I don't know what they do with the engine for use with a device's microphone, but I have not used any other app that can record sounds like this one does. 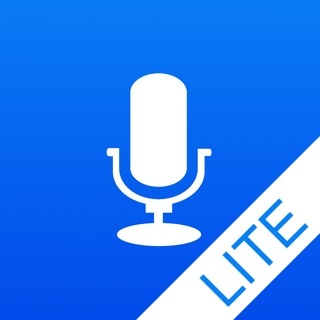 I would easily give this app five stars too. But, it is just missing one feature that I am just dying to have. That would be the ability to export my sounds to a wave or mp3 file. You can currently export your sounds, but, only to a proprietary White Noise Recorder format. Which, well that is really useless to me, because no sound converter I own will be able to read that format and allow me to convert the file to something useful, like the aforementioned wave or mp3. I have installed on my iPad 4 (Box, Dropbox, TwistedWave Audio Editor, AudioShare, etc...). Thank you for all of the hard work that I am sure you've put into this wonderful application. I hope that you will please consider implementing my feature request in a future update, thank you. 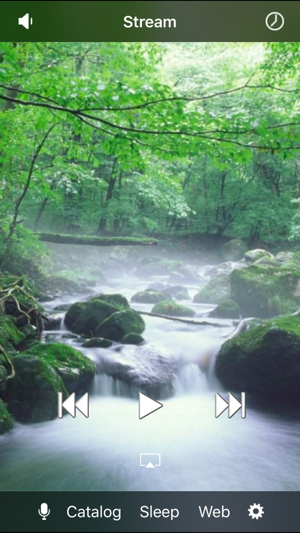 I recorded a sound that was soothing.. it loops perfectly.. and have been using it that way for a long time.